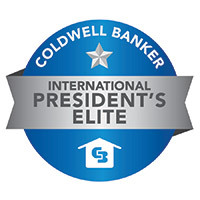 Carol Spinelli is a Licensed Real Estate Salesperson with Coldwell Banker Timberland Properties and works out of the company's Margaretville, NY Real Estate office. “We just sold the MOST EXPENSIVE HOUSE IN DELAWARE COUNTY and it would not have been possible without Carol’s brilliant work. She - I won’t list the superlatives - just fill in 5 stars for everything - is a genius. Nothing more to be said"
"We couldn't be happier! Our experience with Carol was incredible! In record time Carol created a beautiful photo profile which showcased and highlighted the bet of what our house offered. After working with two other agents and having our home site for 2 years, Carol sold our house after just a few months. Thank you for making our experience easy..!! Carol, we feel free!" " We listed our house with Carol Spinelli, just as the market was softening. Fortunately, for us, Carol did a few things that led to it being sold quickly. Today, both we and the buyers are pleased with the deal and have, in fact, become friends. This doesn't always happen with a real estate transaction!" "When we were looking for our home in the Catskills, we found Carol Spinelli. She is passionate about the community and her enthusiasm is infectious. When we found the house, we closed in a record 3 weeks. Carol moved at our pace and made it happen!" 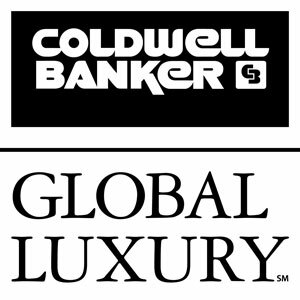 "We want to highly recommend Carol Spinelli for the selling of our Roxbury home. From her first communication to the closing, we were elated how every detail was handled. Carol constantly stayed in touch via emails and the transaction was as seamless. Owning our house for 26 years was filled with happiness. Because of Carol, the selling of our home did not tarnish our memories!" "We had been searching for a second home when we connected with Carol. She spent a lot of time, before we met, to have a clear picture of our needs. Her thoroughness was quite refreshing! After our purchase, Carol continued to be a tremendous community resource. We were lucky to have Carol as our agent and would recommend her, in fact, we already have several times!"